From Nike’s latest Soccer Cleats shoes to the 3D printed Food Restaurant, 3D printing technology has revolutionised the entire concept of innovation and creativity. 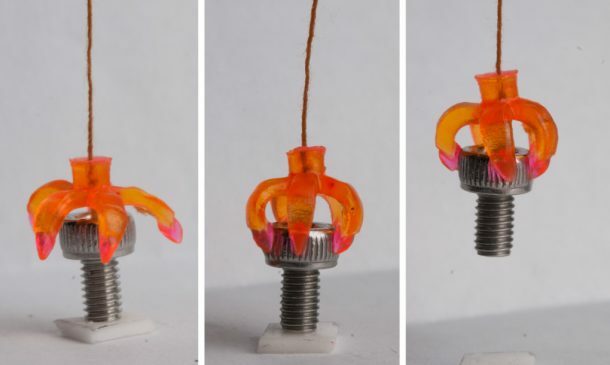 Recently, the research team at MIT achieved a new breakthrough in the 3D printing technology by creating the latest 3D printer that can print objects with shape memory. 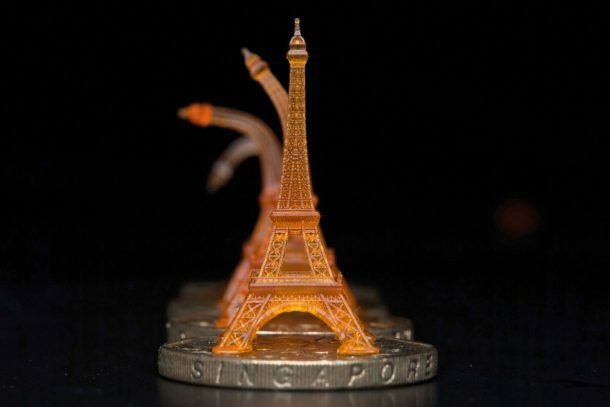 The process uses techniques like micro-stereolithography to create an object using a unique heat-responsive polymer mix. So far, the research team has printed tiny structures that respond to thermal cues. The polymer hardens or softens based on the changes in temperature. The team has also developed a small claw that can grip and release objects depending on the variance in temperature. MIT’s Associate Professor of Mechanical Engineering, Nicholas X. Fang said that the ultimate goal of the research is to use the human body temperature as a trigger. The 3D printer that can print objects with shape memory will have an enormous impact on the medical applications of the 3D printing technology. The potential applications include delivering influenza medication only in case of fever when the human body is warmer than usual. The team at MIT believes that this technology lies more in the realm of 4D printing, given that time, the fourth dimension, is also being manipulated. Although the technology has a long way to go before it can be implemented practically, the research team already envisions applications like the shape-changing solar panels, etc.